Established by Chapter 18, Article XVIII of the Code of the City of Binghamton, the Public Art Advisory Board was formed to make recommendations concerning the selection, acquisition, and display of public art. A. 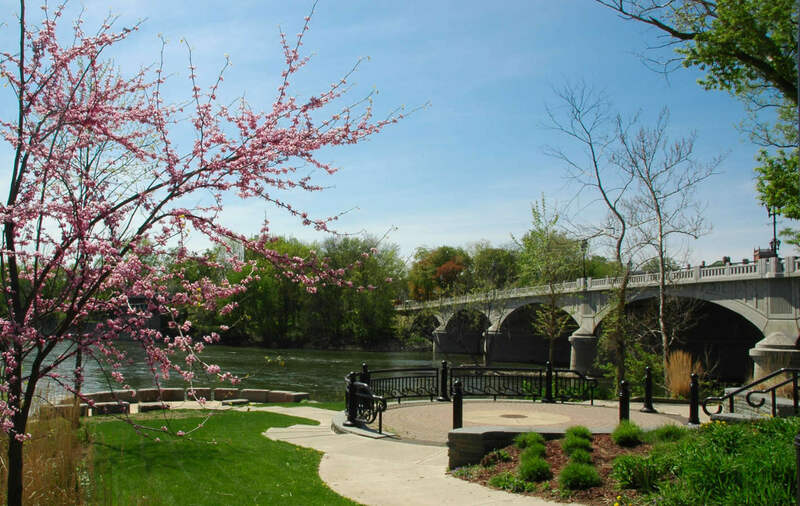 To create and oversee a public art program to enrich the visual and aesthetic environment of public spaces within the City of Binghamton. B. To initiate and develop proposals, to receive recommendations and to solicit contributions for additions to the existing collection of art in public places. C. To develop criteria and guidelines for the selection, acquisition, exhibition and display of new works of art, either temporary (on loan) or permanent. The criteria and guidelines shall relate to, but are not limited to, economic feasibility, maintenance, security and aesthetics. Acquisition of art includes either the purchase of art by the City or the acceptance of a donation of art to the City. D. To review all proposals for the exhibition and display of public art in the City’s public spaces, in public buildings, and public facilities and infrastructure, including appropriate locations. E. To advise the Mayor and Common Council about the selection of acquisitions and donations of public art that meet the selection criteria and guidelines and to determine whether to accept unsolicited donations of art and where they may be located. F. Notwithstanding any other provision herein to the contrary, final approval and acceptance of any and all public art resides with the Mayor (daily operations) and Common Council (grants/gifts and through the legislative process).